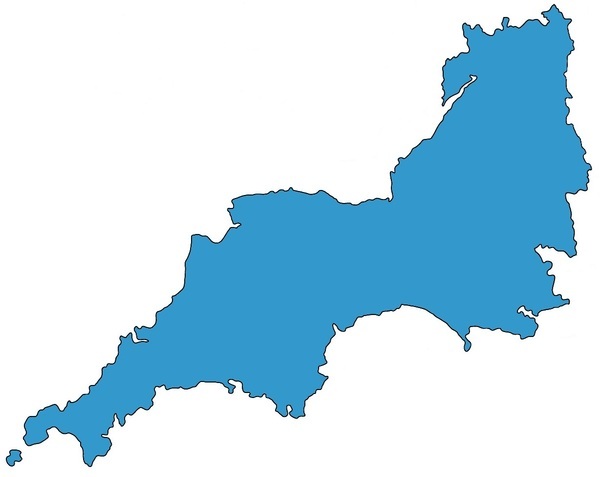 SWCAR aims to provide an accurate picture of the incidence of birth anomalies in the South West of England. 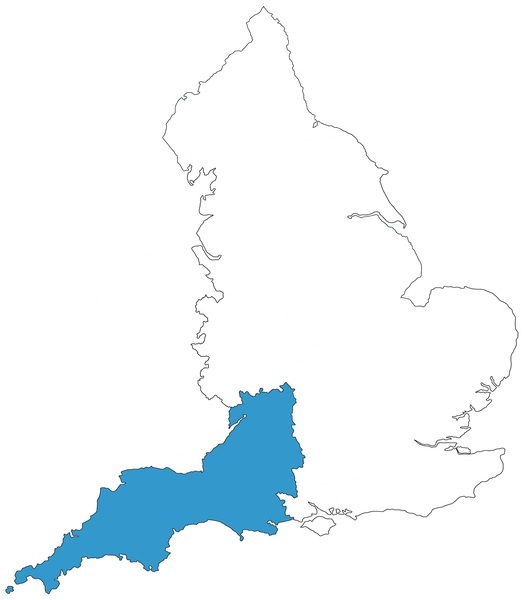 SWCAR is a Full Member of EUROCAT and is referred to as South West England (UK) in the EUROCAT data. 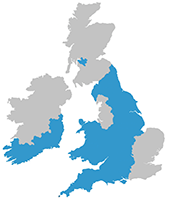 For more information about SWCAR, click here.